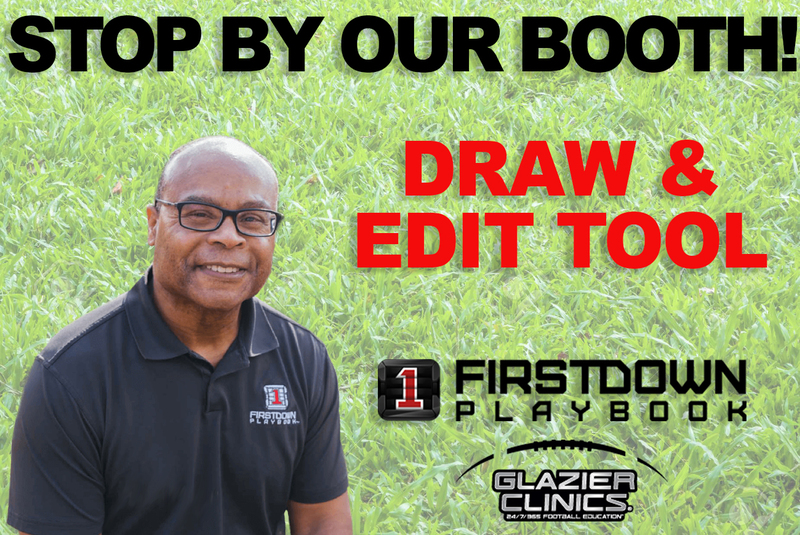 Anyone knows that you need a longer field canvas when you are drawing special teams plays for your football playbook. Anyone who has done it that is. You will hear it a lot here at FirstDown PlayBook. There are a lot of well intentioned folks out there who have little to no background in our profession who have been quick to offer up things that are impractical for a football coach actually trying to do his or her job. They aren’t intentionally trying to make your life harder, it’s just that they have never had the job you have or have they ever been tasked to carry out some of the day to day responsibilities that you have as a football coach. 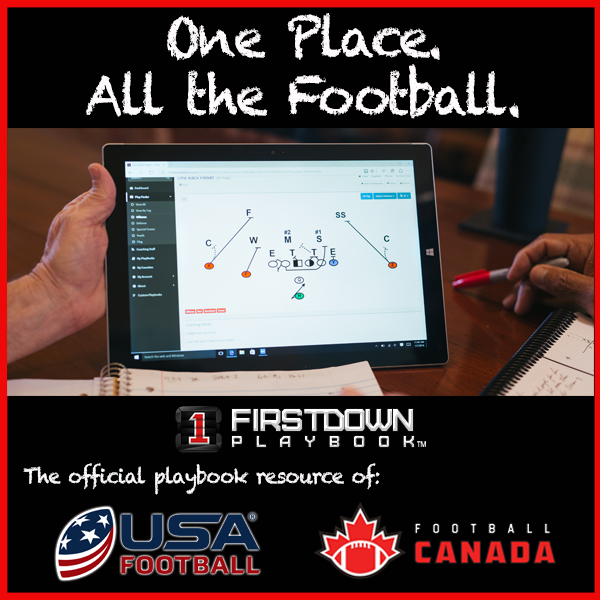 FirstDown PlayBook is “For Coaches, By Coaches”. It’s not just a saying. It’s true and if you are not careful you can look up in September wondering why you are using football coaching tools that are making your life harder instead of easier and more efficient. Today’s short video touches on one such feature that every special teams coach knows is not a luxury but a necessity.